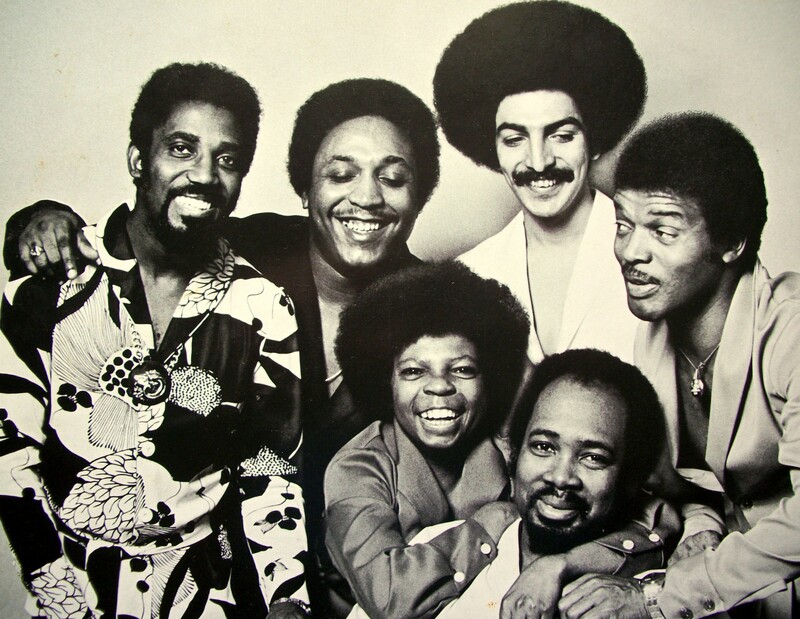 In this ‘Rare Cut’ we take a look back at one of the forgotten bands of funk, the incomparable Fatback Band, and revisit a particularly groovy number from 1979. When we think of funk music we tend to think of three individuals who shaped the genre: James Brown, Sly Stone, and George Clinton. Now, of course, they didn’t shape funk all on their own – their respective band members and collaborators all had an important role to play, but it was under their leadership that the genre flourished. Another man we think could be added to that list is Bill Curtis, founder and drummer with the Fatback Band. For over four decades Curtis and his band of merry men and women have been serving up a whole host of funk, soul and disco, yet for some reason he, nor his band mates, never got the critical acclaim of their funk contemporaries. In 1970 Curtis, a session drummer in New York City had the idea to merge the jazz ‘fatback’ drum beat with the emerging funk genre. Along with his band mates (Johnny King, Johnny Flippen, Gerry Thomas, Earl Shelton, George Adams and Gerry Williams) they created a sort of ‘street-funk’ sound that was grittier and edgier than the funk of James Brown, yet jazzier and more horn-heavy than the direction that Sly Stone was taking the Family Stone. They created some delicious grooves – ‘Wicky Wacky’, ‘(Are You Ready) Do The Bus Stop’, ‘Keep On Steppin’’ to name but a few. As disco became popular, the group shifted its sound; and as the eighties post-disco sound emerged, the group changed sound again, scoring a massive UK hit with ‘I Found Lovin’‘. Along the way, in 1979, they recorded an important album in the history of music, although one which (unless you’re a Fatback devotee) you probably won’t have heard off. Simply titled XII the group released a song called ‘King Tim III’ – the first ever recorded and released rap song. It was released the same year as the smash hit ‘Rapper’s Delight’, but was released just a few months earlier. The song retained all the classic Fatback elements – Curtis’ tight drumming, thumping bass, raging guitar and fabulous horns – plus Tim Washington providing the rap. It was never as successful as ‘Rapper’s Delight’, but it is an important moment in musical history. The whole band is on fire with this forgotten gem (the percussion is outstanding), and the catchy lyric makes for a rather funky sing-along. The Fatback Band were one of the innovators of funk, disco and soul – if you don’t believe us, take a listen below. Too funky , funky in here…. Great track, with ALL the Funk…. 🙂 Can You send it in for airplay?